Golden Coast Holiday Park is an all action Park with lots going on all day and night. It’s home to an exhilarating Surfing Simulator and an all-weather Sports Complex, including High Ropes and Climbing Walls. Golden Coast was recently voted Britain’s best Holiday Park and is perfect for families, especially those with teenagers. The family owned Park has a warm and friendly atmosphere, fantastic entertainment day and night, excellent facilities and all-weather activities (many of them FREE) for all ages. There’s a superb selection of caravan Holiday Homes, Apartments, Pet Friendly Accommodation, Villas and Lodges as well as all-weather Camping and Touring pitches. 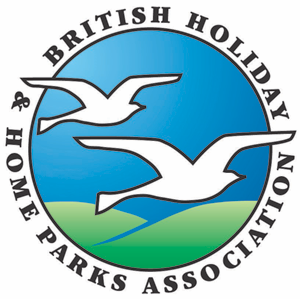 The Park is perfectly located next to one of Britain’s best beaches, as voted by TripAdvisor in 2019. What makes Golden Coast Holiday Park so special? Located next to Woolacombe Beach. Excellent facilities and all-weather activities, many free. Superb choice of accommodation, camping and touring. M5 J27 A361 to Ilfracombe, at Mullacot roundabout 1st exit to Woolacombre follow road to Golden Coast.